Buster Posey was one of the lead leaguers in getting on base last year. How did he do it? Being a good lead of hitter has less to do with having a short compact swing and great hand-eye coordination (though these things will absolutely help) and more with having a plan, knowing how to execute it, and establishing values that will help you stay stick with this plan when things seem like they’re not working. Truthfully, the biggest issue for a lead-off hitter is not whether or not he is a good hitter. That’s probably already been established. What most important is being able to do a few simple things effectively and in sequence. Are you a lead-off hitter? Do you know what your role is on the team? Are you more concerned with getting a hit or getting on base? Chances are, at least early on in the game your true value is in your ability to take as many pitches as you can to find out what the pitcher is capable of doing. Access his strengths and weaknesses on the mound by getting comfortable with hitting deep in the count. This means you’ll have to be a good two strike hitter. This also means you’ll have to be able to hit the ball to all fields. Do these pitches give you trouble? We’ll you better make sure you work on them so that they don’t become liabilities. Have a plan for attacking inside fast-balls so that when you get them(which you will until you prove that you can handle them)you’ll be able to do some damage! Hope this video helps! Good luck and play hard! 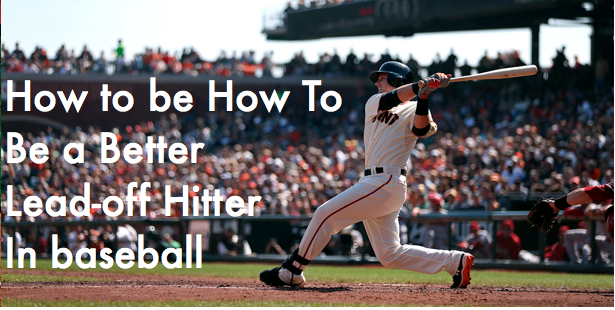 Did this video baseball tip help you? Let me know what you’ve been doing to increase your bat speed and overall ability to hit line drive consistently in the comments section below! I want to hear what you’ve been working on!